Oliver Hellowell on BBC’s “The One Show” from James Postlethwaite on Vimeo. 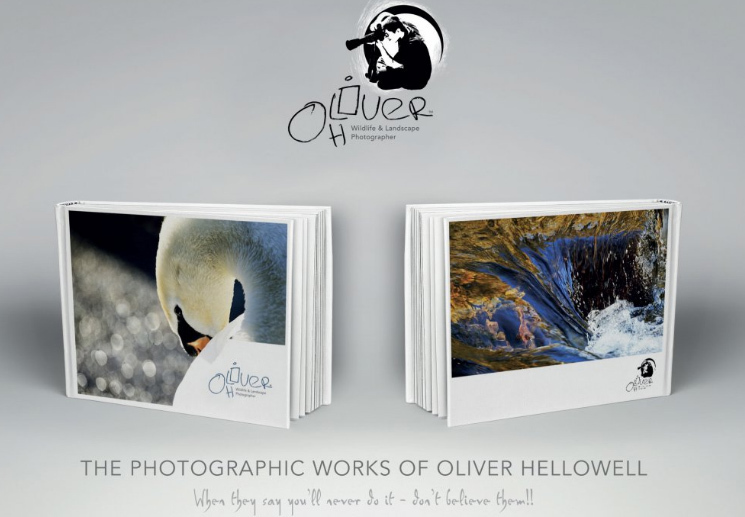 Oliver started taking photographs when he was just 11 years old. His career began with his desire to follow in his step-father’s shoes. His success however, is attributed to his “‘eye’ for a picture” and an innate ability that is all his own. Read more about Oliver’s story on his website. Oliver has a large following on Facebook, as his photos brighten the day of everyone who sees them. 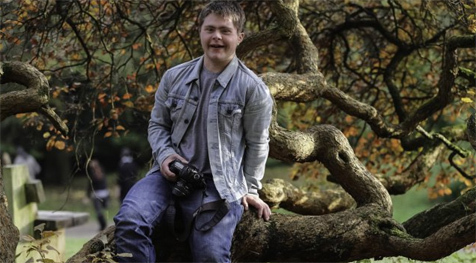 His subjects are from the wildlife he finds in the countryside of his home in the U.K.
Oliver’s book, (available to purchase – on his website), published in 2015, is the first book of photography ever to be published by a person with Down Syndrome. In that same year Oliver won the National Diversity Award for UK Positive Role Model for Disability. You can also purchase prints, calendars, and greeting cards on his website ! DOWNs Town Mall Copyright © 2017 - 2019 All Rights Reserved.